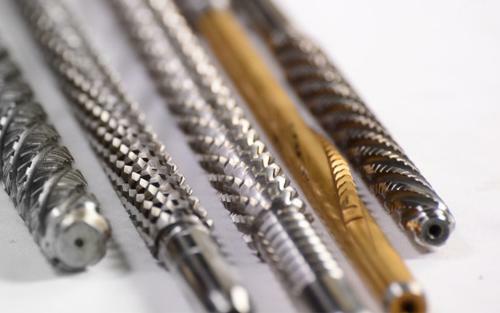 Maxwell manufactures both standard and special Broaches in either push or pull styles, including all types of round broaches, Spline broaches, keyway broaches, internal hole, and surface broaches. Broaches are made to suit component specifications, customers machine and holder details. Spline Broaches, Round broaches, Keyway broaches and special form broaches for internal hole can be had on request.